Hozier just tweeted a handwritten note announcing his new EP and release date. The four-song album follows the Irish singer-songwriter’s 2014 self-titled debut and arrives on September 6. 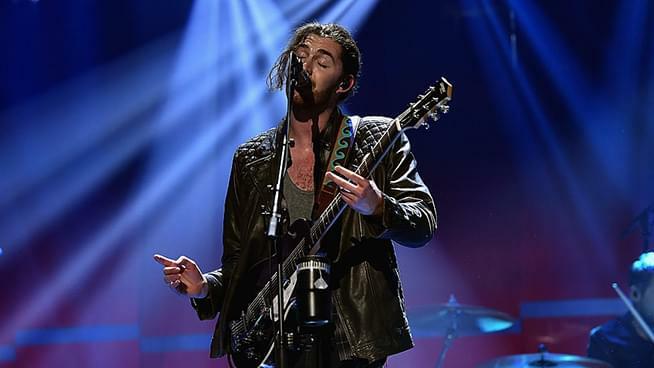 While tracks “NFWMB,” “No Plan,” and “Wasteland, Baby” explore moody terrain, it’s the optimistic title track of Hozier’s EP Nina Cried Power that he “speaks of most proudly.” It’s “a song about protest songs,” inbued with gospel that honors the genre’s royalty: Marvin Gaye, Mavis Staples, Curtis Mayfield, and, of course, Nina Simone. Booker T. Jones contributes on organ. A full length sophomore album is set for release early next year. Hozier will play Fox Theater on October 16.